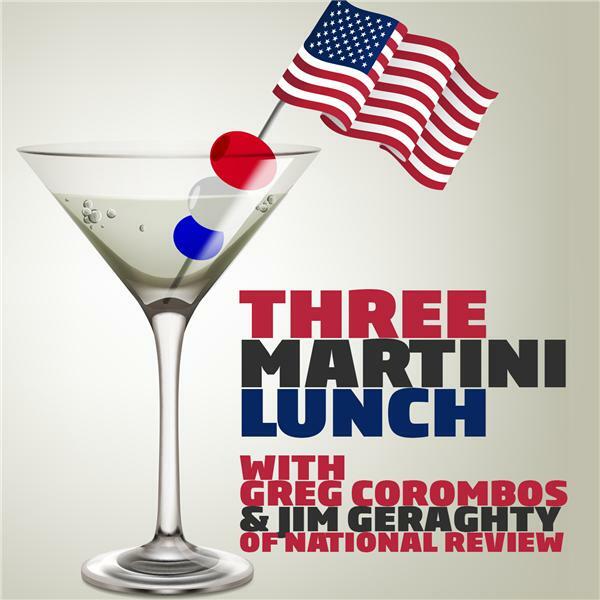 If you liked this show, you should follow 3 Martini Lunch. Jim Geraghty of National Review and Greg Corombos of Radio America get a kick out of Dianne Feinstein declaring Roe v. Wade of being a "superprecedent." They're also frustrated as the VA's inspector general shows far too many veterans are being forced to wait a long time on the Veterans Crisis Line. And they weigh in on the Blaze suspending Tomi Lahren for telling 'The View' that being pro-choice is consistent with conservatism.